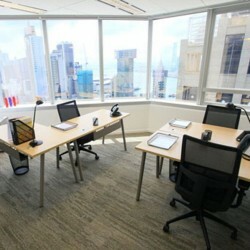 The lowest offering is HK$4,900- per month for a fully-serviced office room of 2 workstations. Grab your chance now, explore opportunities wherever you may be. 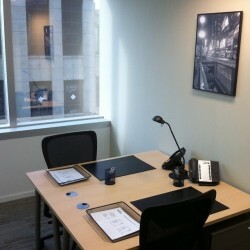 This serviced office in prime location can make your working life easier, save you time and money. Leave us for contact for a quotation or arrange site visit. 1. The promotion period expires on 31st November 2014. 2. One customer is entitled to one promotional offer during the promotion period. 3. Minimum 6-month standard rental contract (the contract) is required. 4. The 50%-off discount (the discount) is the lowest starting monthly rent in offered by the business centre operator. 5. 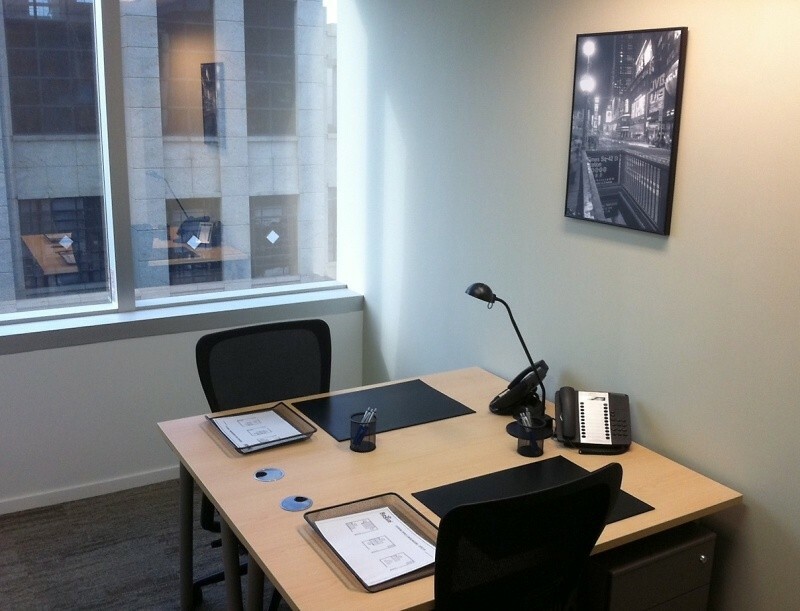 The discount applies only to new “Equipped Office” contract. 6. The discount does not apply to any existing customers renewal or expansion. 7. Upfront rental payment may be required. 8. All offers are subject to availability. 9. Additional services is not included. 10. Contents are correct at the time of sending and may change without prior notice. 11. In case of any disputes, OfficeFinder and the business centre operator reserves the right of final decision. 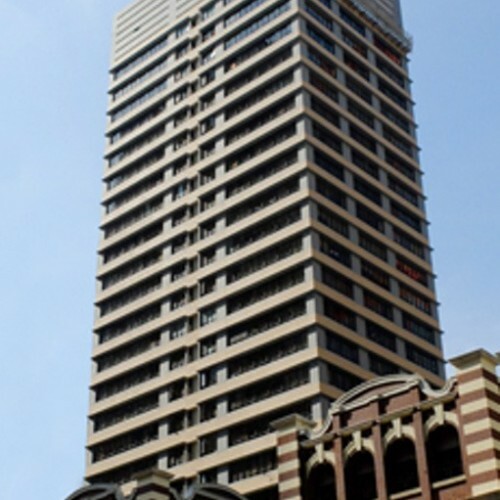 Times Square Tower One is a 47-storey office building in Causeway Bay, which is one of the core districts of business and entertainment in Hong Kong. The tower is over the prestigious shopping mall and tourist spots, Times Square, in Hong Kong. Times Square Tower One is right next to Times Square Tower Two, another remarkable office building. Other celebrated shopping arcades like Hysan Place, SOGO and the Lee Gardens are in a walking distance of 5 minutes. Different well-known international luxury brands from fashion to dining have branches in Causeway Bay. 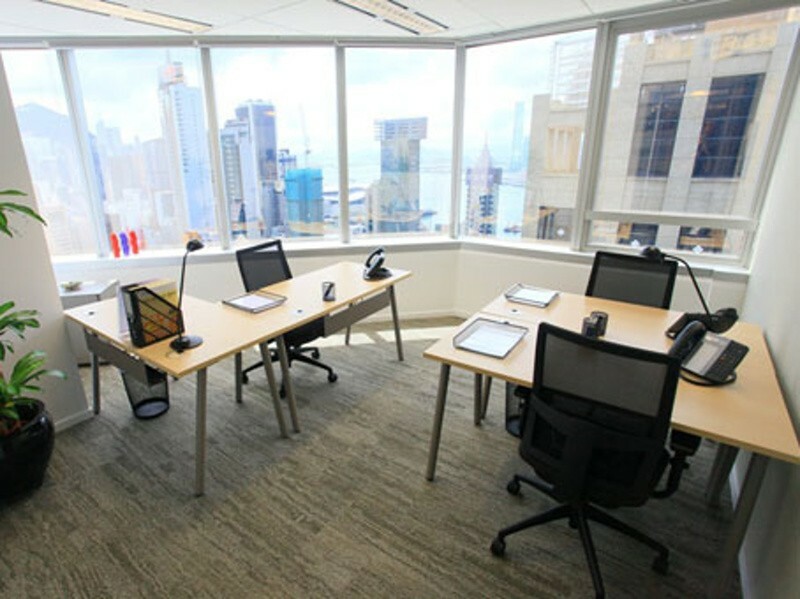 Times Square Tower One offers numerous business services such as postal collection, videoconferencing, secretary services and IT support for the tenants. The tower provides them with the prestigious address for a good impression to their customers. The tenants can enjoy the business environment and lifestyle of quality. Times Square Tower One has a covered car park in its 4-level basement with loading and unloading area. 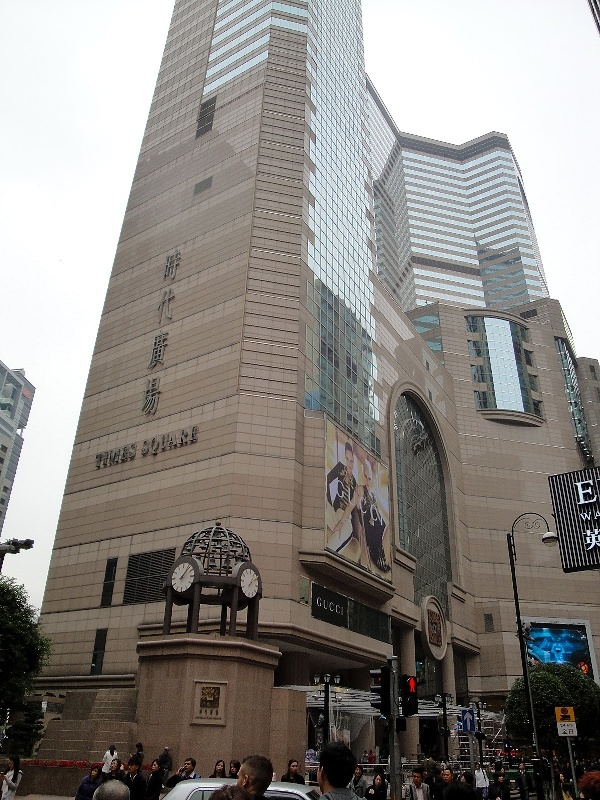 Times Square Tower One is situated right above the exit of Causeway Bay MTR station. It has excellent accessibility with bus, minibus, tram available. 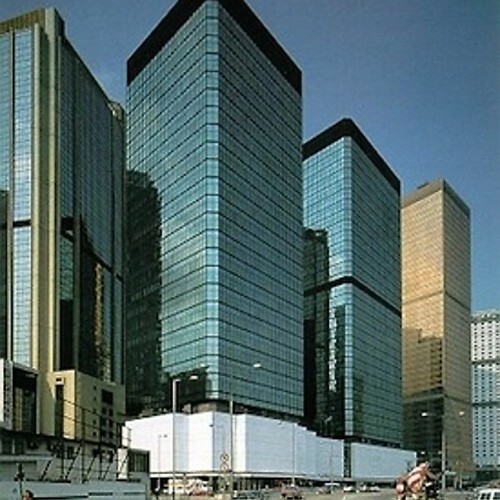 An array of multinational corporations set up their base in Hong Kong and become a tenant at the Times Square Tower One. 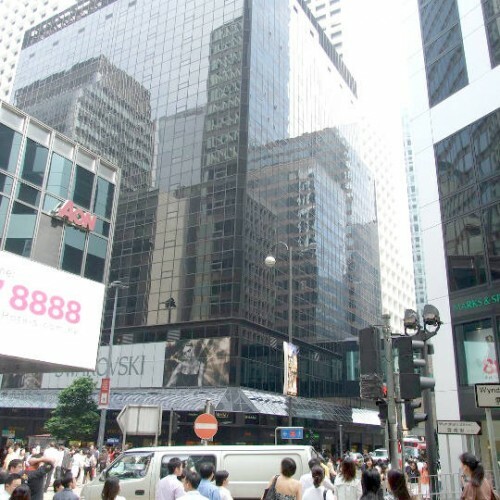 AXA Hong Kong and L’Oreal Hong Kong Limited are the tenants in the Times Square Tower One.